Last September I took a trip to Portugal to spend time with my family and friends. I was treated to many homemade meals consisting of fish and seafood. 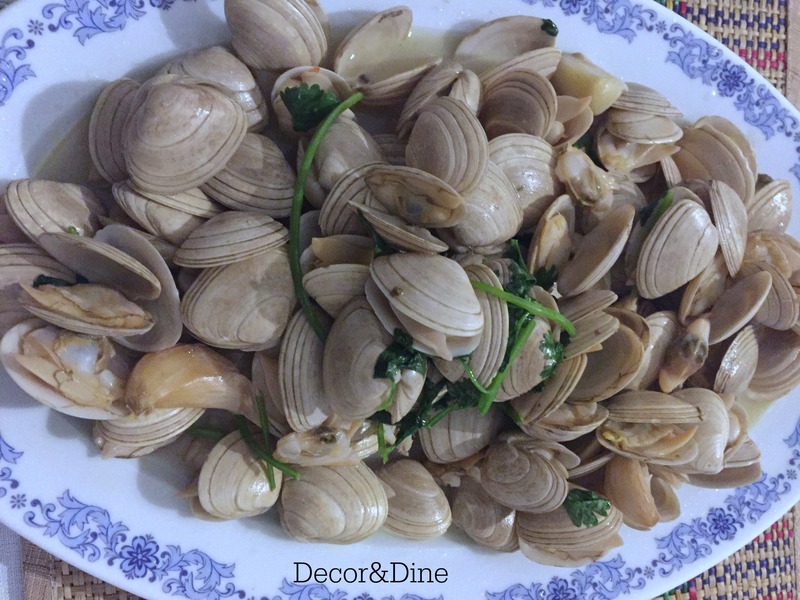 My cousin’s Clams in Garlic Sauce are so delicious that I had to get his recipe in order to share it with you all. Clean the clams to get rid of sand and grit. In a large frying pan, sauté the garlic in the olive oil. Allow the garlic to become slightly golden then add the clams to the pan. Set it on medium heat and cover the pan. 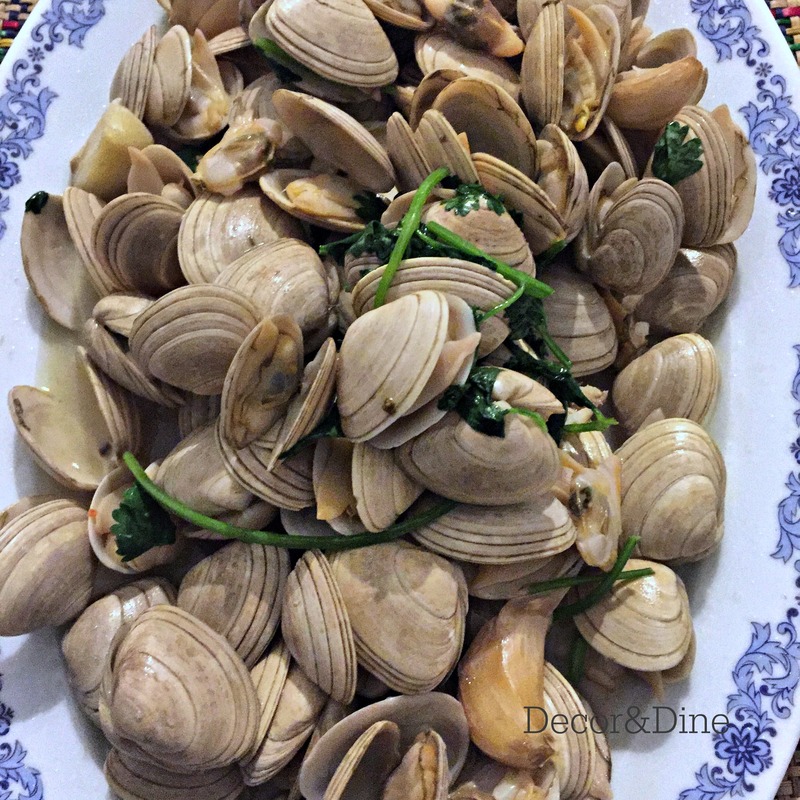 Cook for 5 minutes or until clams have opened. Add chopped coriander and stir. Don't forget the bread for dipping. Hope you enjoy this dish as much as I do!